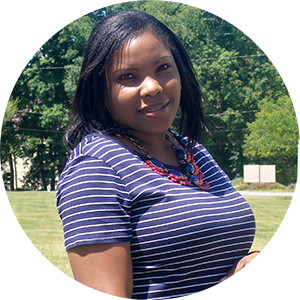 I almost didn't wear this dress on Sunday because I had worn it earlier this summer and thought I wouldn't be able to blog about it. Can't have the same outfit twice, right? Then it occurred to me that I could style it differently. Duh! The benefits of fashion blogging: learn how to style a dress in a different way. So here it is. 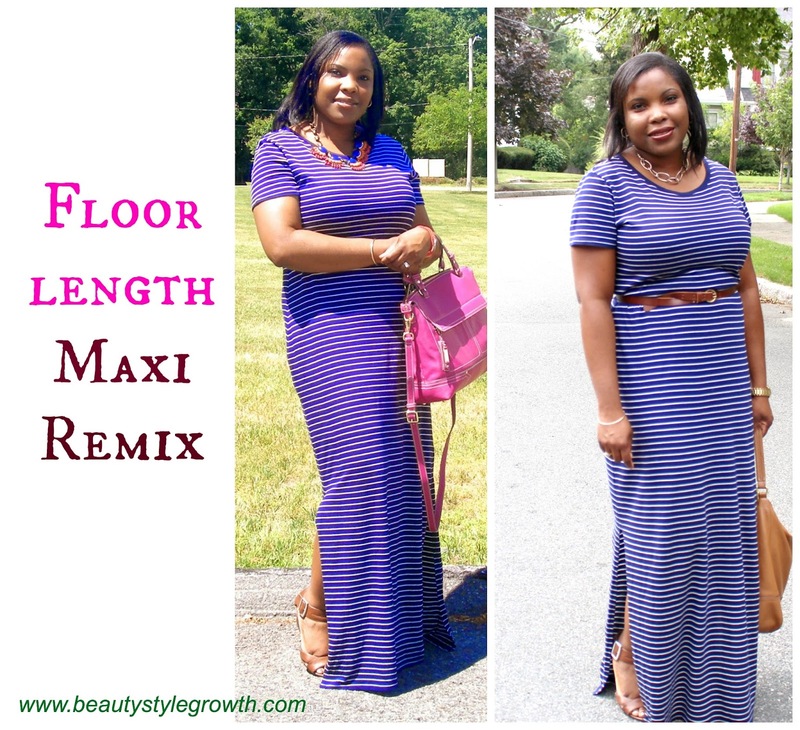 I'm remixing the Floor Length Striped Maxi. I do love the dress mainly because it's so comfortable and flares slightly at the bottom to create an a line shape for my inverted triangle body. I am challenging myself to style it for the colder weather; so stay tuned. (Not looking forward to the cold weather though). 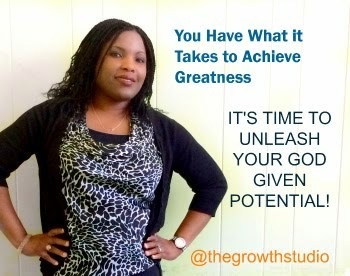 Growth Segway: P.S Check out my new online class starting on September 14. Have a great week! That looks great! Very put together. Great maxi look, love the bag. Love the maxi dress on you, fits you beautifully. Remixing is what we are supposed to be doing. Thanks so much for helping us remix. Girl you are WORKING that maxi! I absolutely love it with the camel accents for fall! Looking gorgeous!